Sonos Localia is a new digital label, distributing original recordings of electroacoustic music, sound art, and experimental audio work. Sonos Localia is Latin for spatial sound. We specialise in recording and distributing work created specifically to be heard in three-dimensional space. 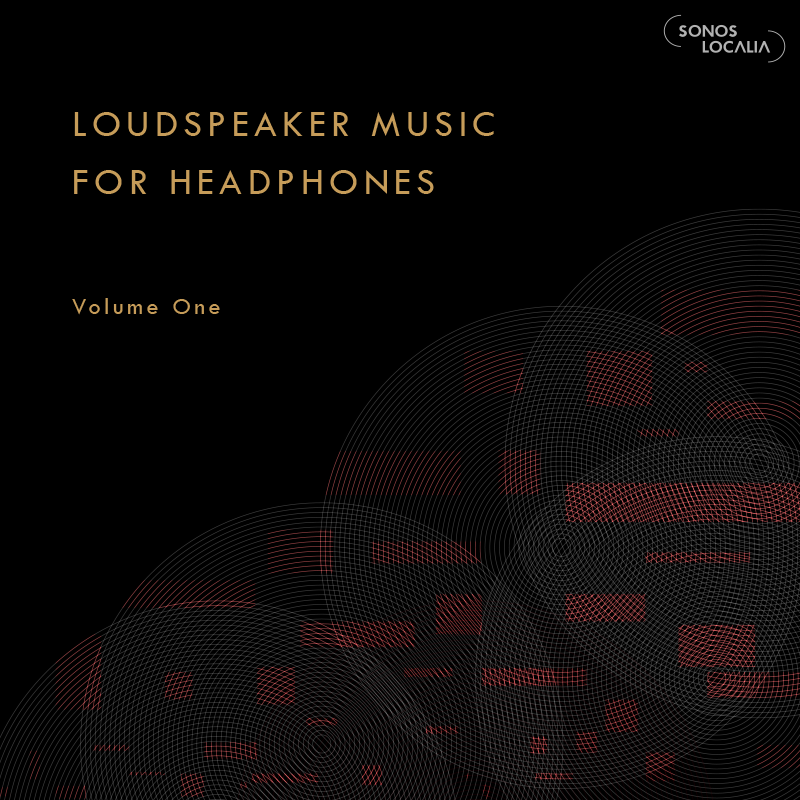 Our first release Loudspeaker Music for Headphones, Volume One features 13 electroacoustic pieces which have been replayed live through a circular eight-channel loudspeaker array.